Woo-Hoo!! 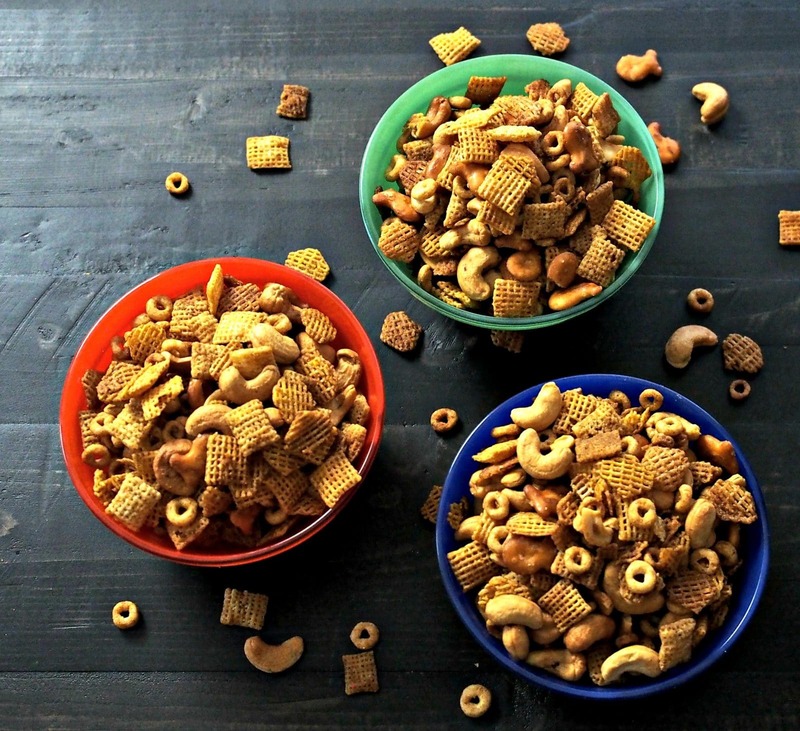 It’s My Famous Chex Party Mix time, so put on your party hats and fill up the bowls. 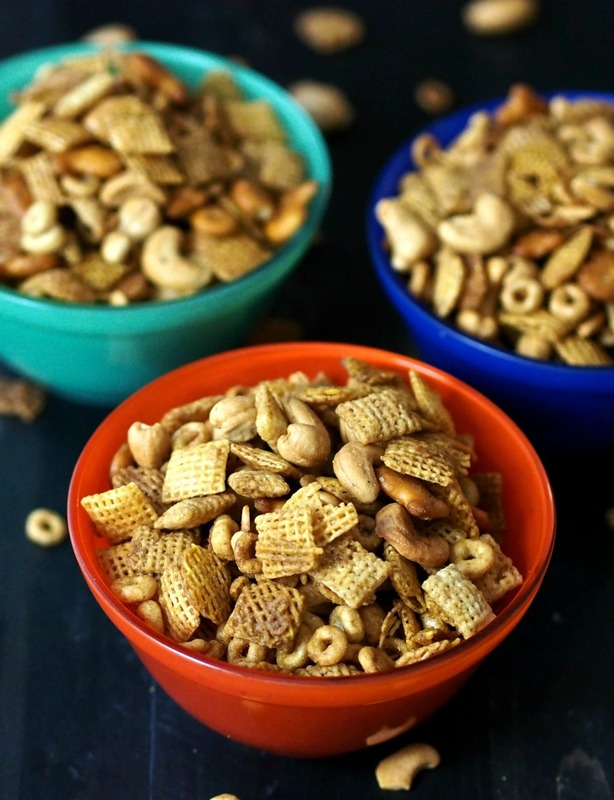 This party mix is reason enough to invite friends, family, neighbors and even strangers into your home for any celebration. You might think I’m bragging, exaggerating or lying by naming my party mix “famous.” I assure you I am not. After all, all things are “relative” and it is famous within my family. I was a young bride in 1976 the first time I made Chex party mix. 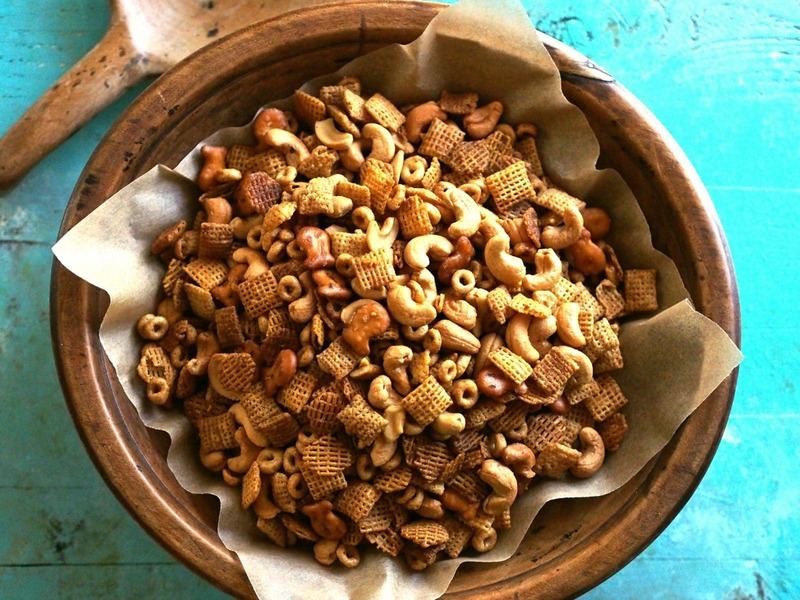 I followed the recipe on the back of the Chex Cereal box, and it tasted just like it should. It was good, very good, but tasted like everyone else’s. 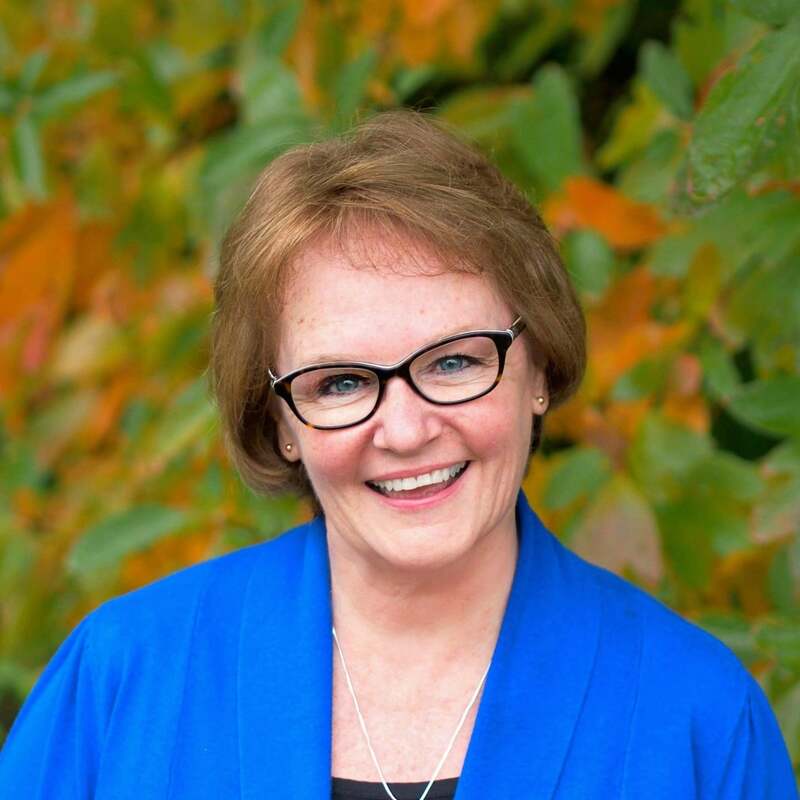 Over the next several years, I made subtle changes until I found perfection. 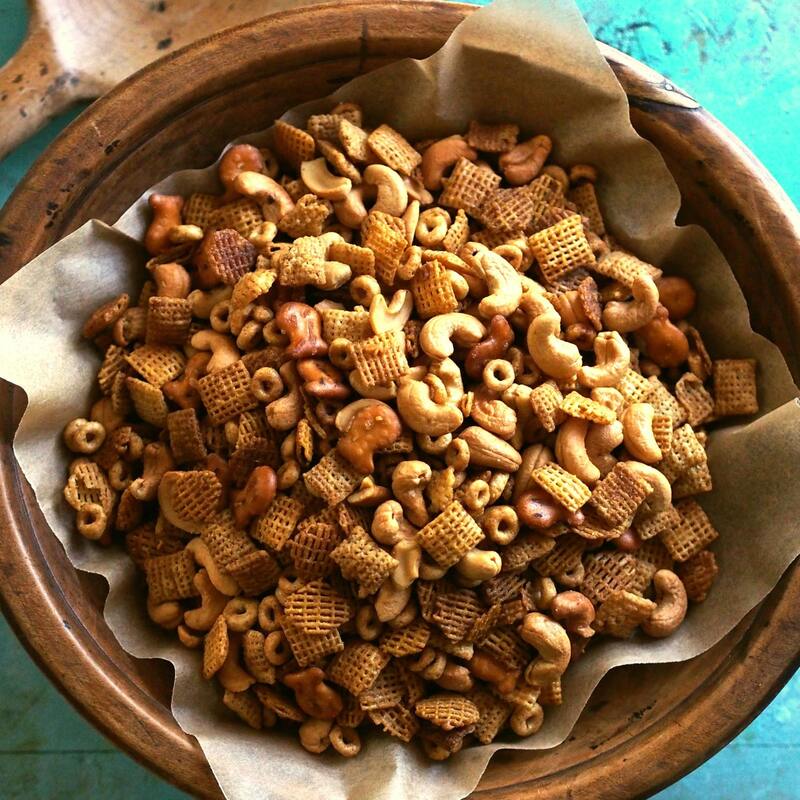 I know My Famous Chex Party Mix might not fit every person’s idea of party mix nirvana, but it does mine. It has the perfect balance of flavors, and is salty, sweet, buttery, spicy, nutty, crunchy goodness. 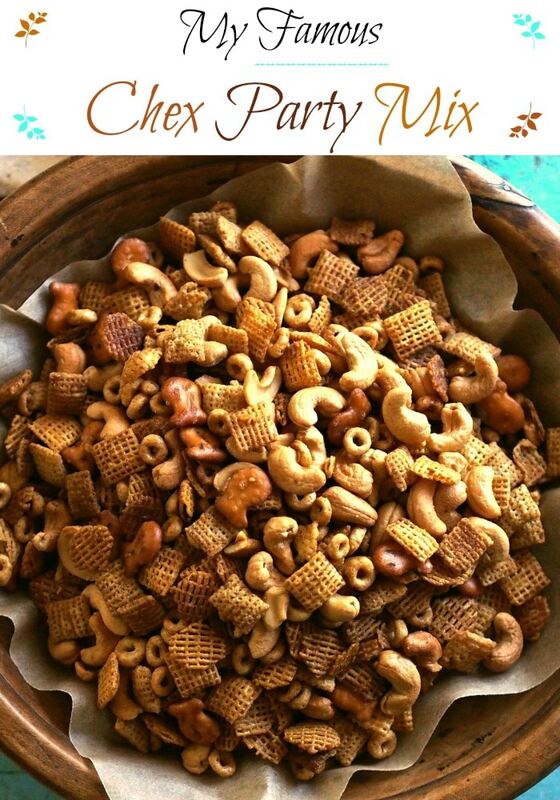 Honestly, My Famous Chex Party Mix is party-worthy for any celebration, and it was present to help my family cheer our KC Royal’s to victory last week. Congratulations K.C. 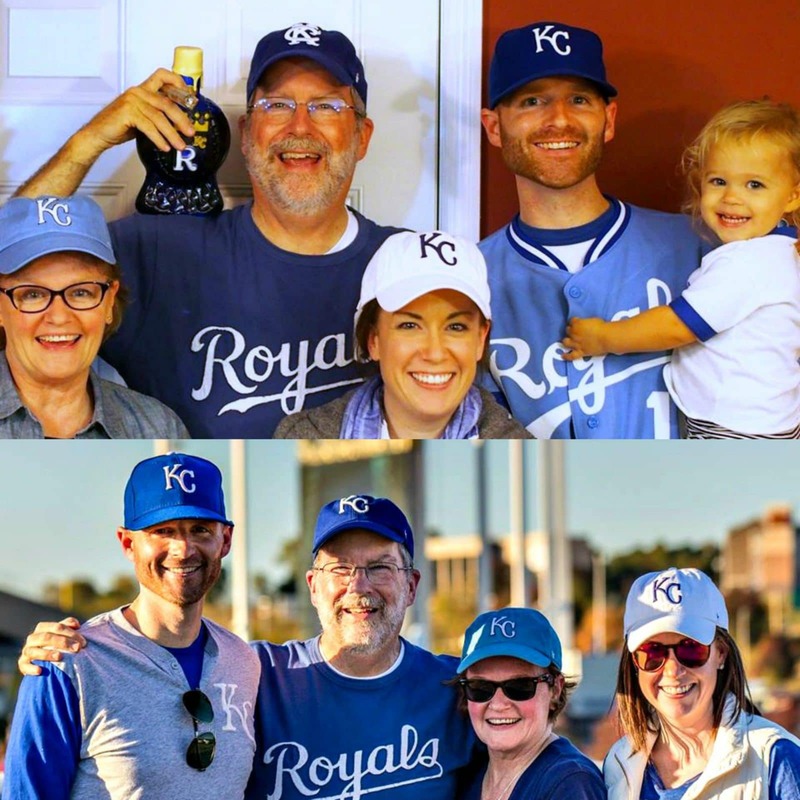 Royals. 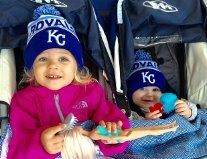 Your 2015 World Series win was worth the 30-year wait! 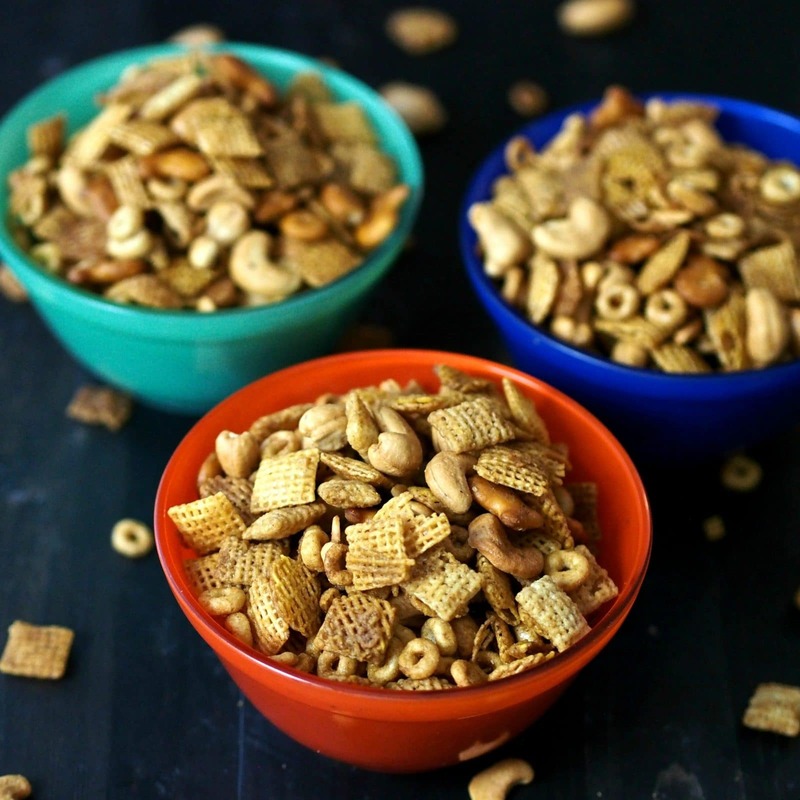 Original and Honey flavored Chex and Cheerios, cashews and pretzels combined with the perfect seasonings. This stuff is addicting. Combine all cereals & nuts in a large bowl. In a stove-top pan, melt butter, add Worcestershire & salt and mix well. Pour the butter mixture over the cereal and gently stir until everything is evenly coated. Spread onto a large rimmed cookie sheet or lasagna pan - whatever pan you have that is flat and large. Bake for 45-60 minutes - stirring every 15 minutes until it turns a little golden. 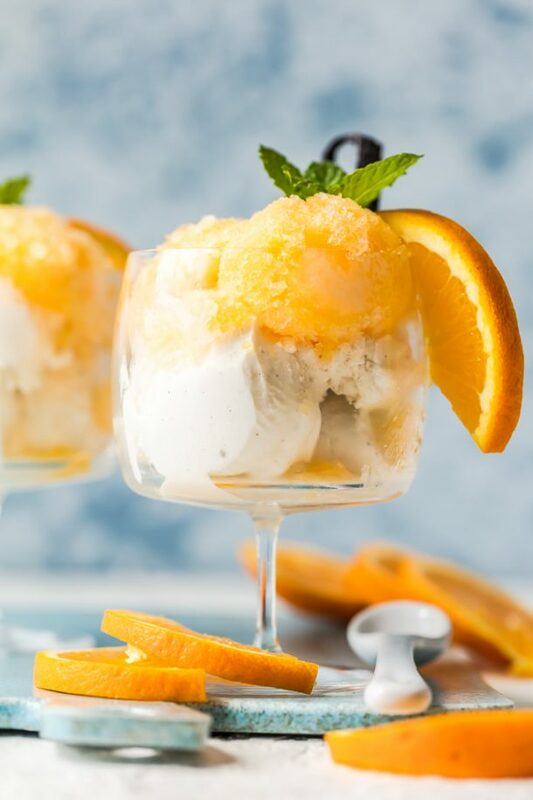 Pour out onto aluminum foil and let cool completely. Store in an airtight container or freeze in Ziploc freezer bags. *I always make a double batch then freeze half to have ready for Christmas.